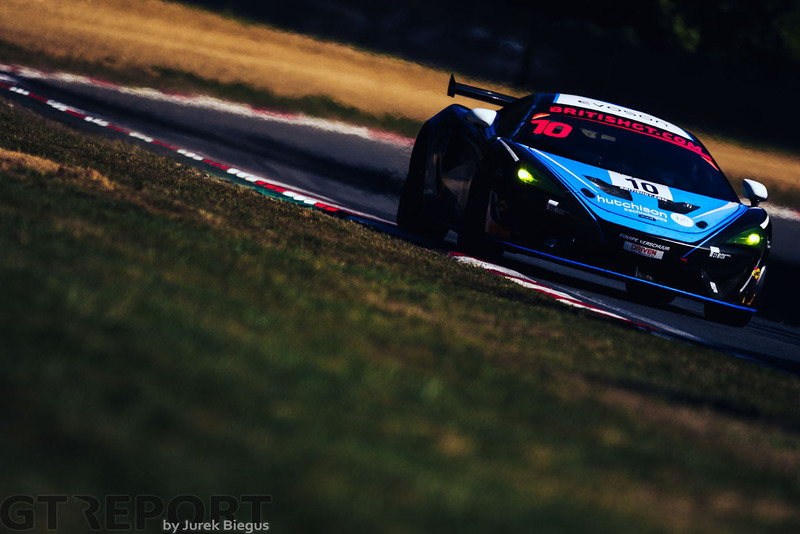 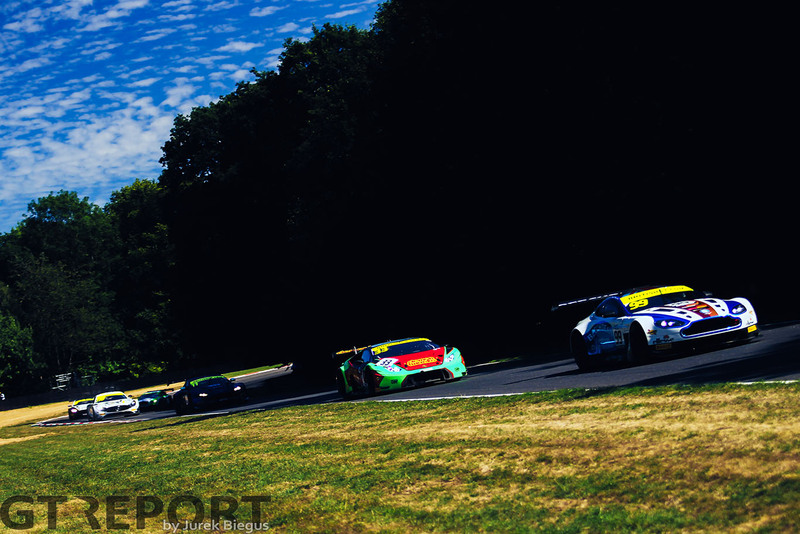 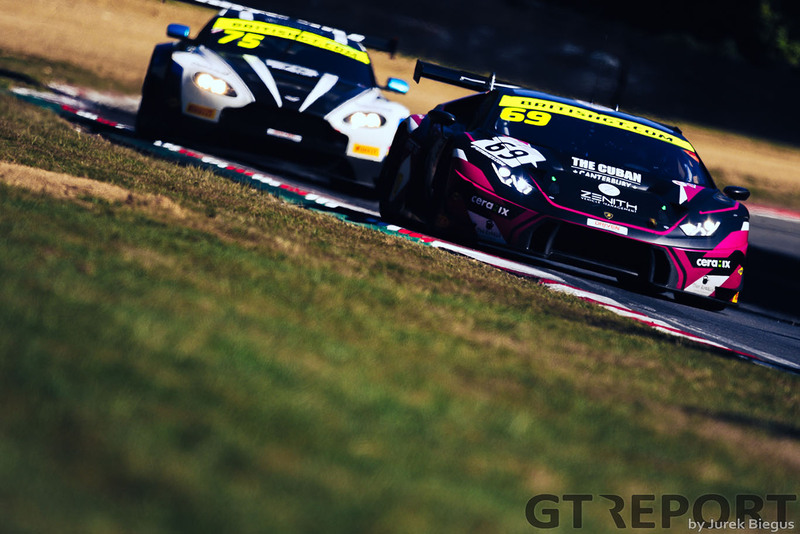 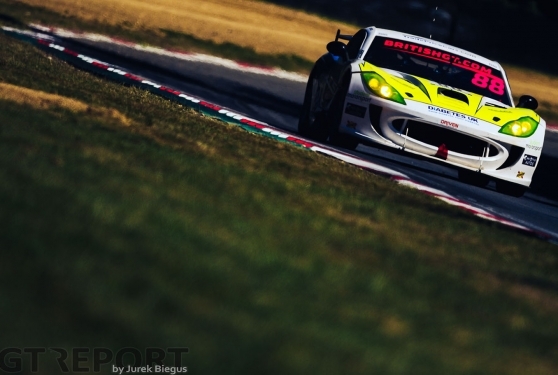 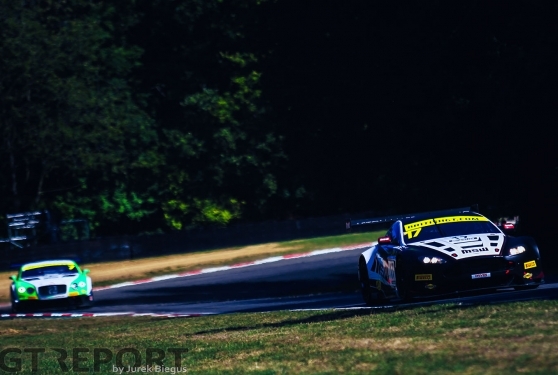 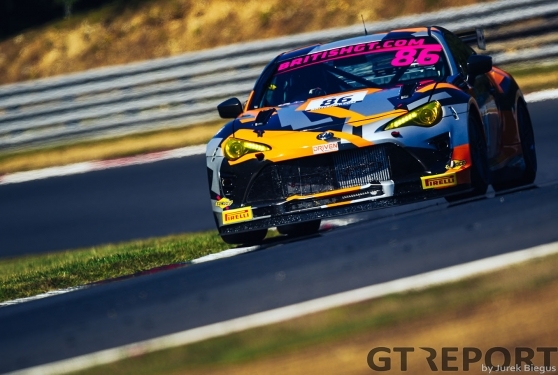 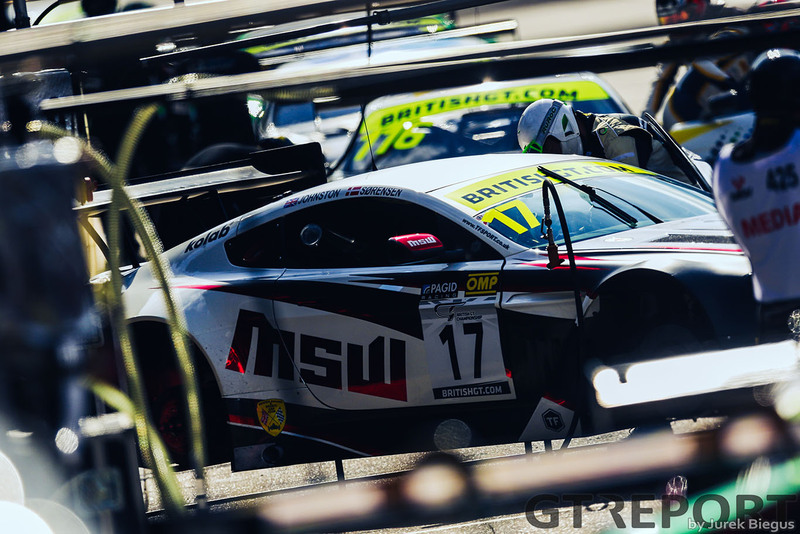 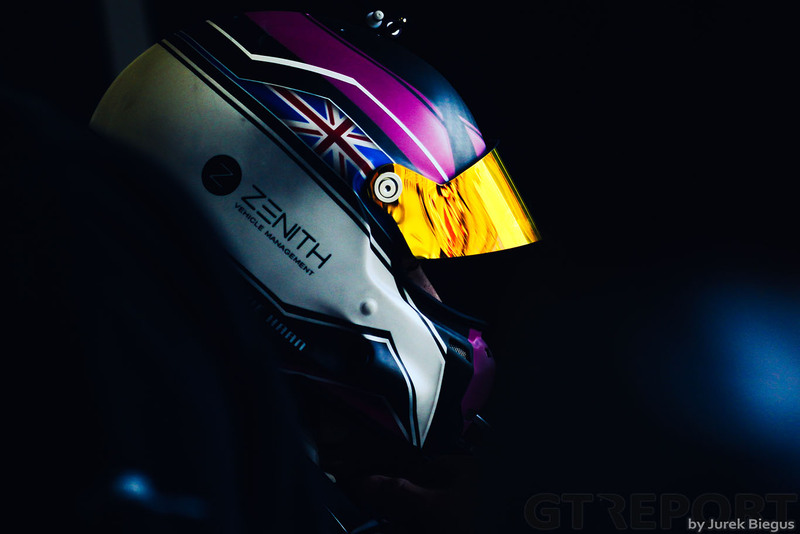 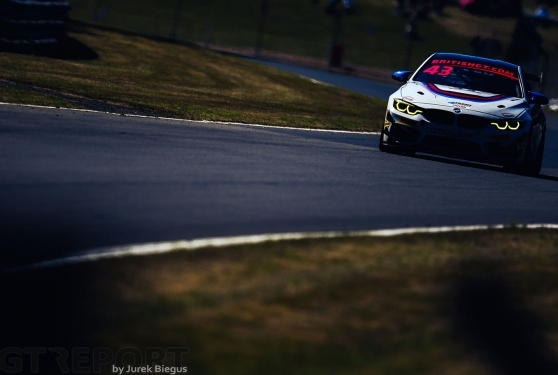 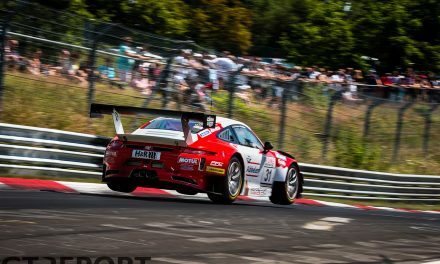 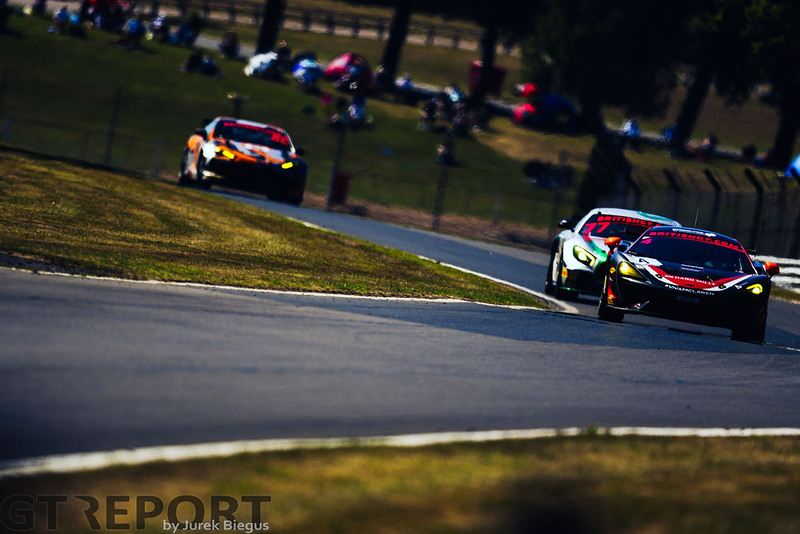 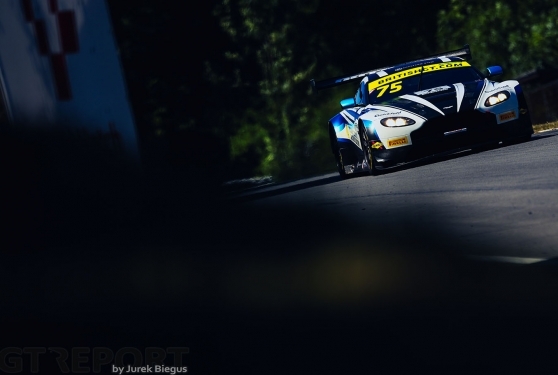 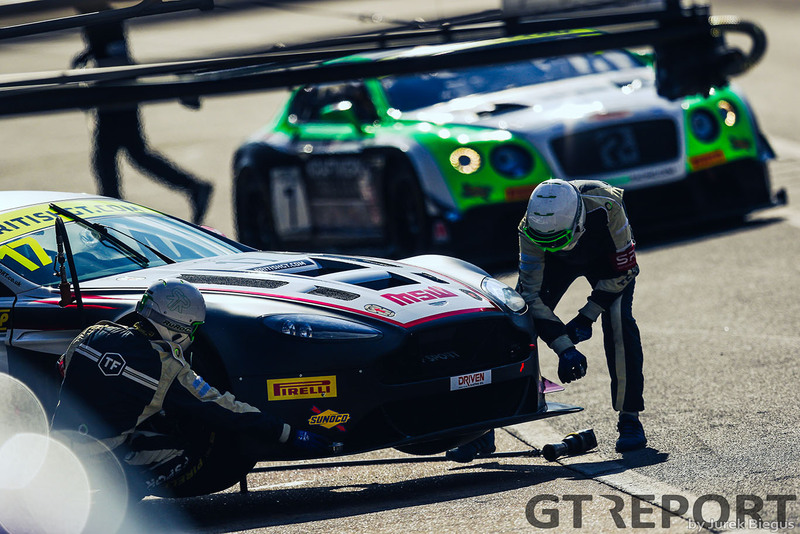 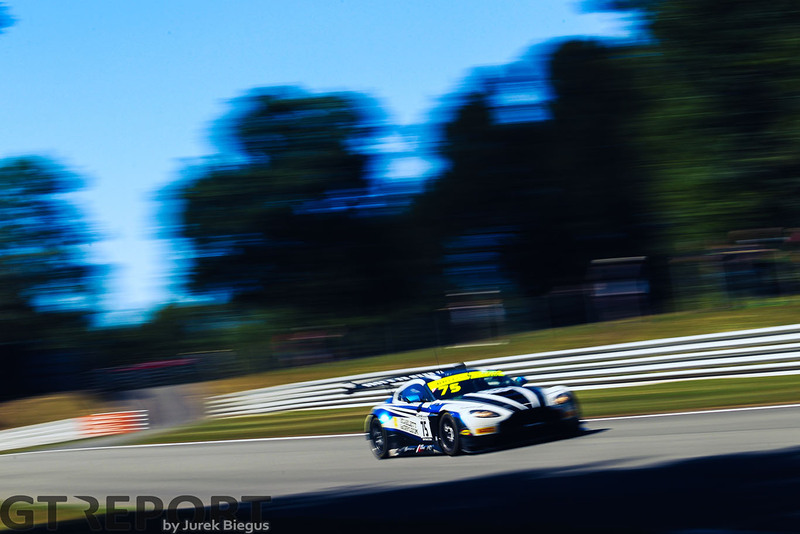 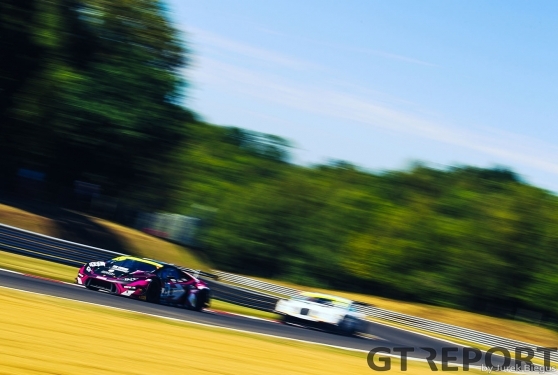 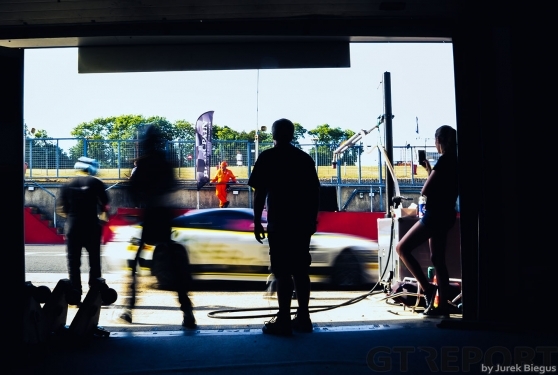 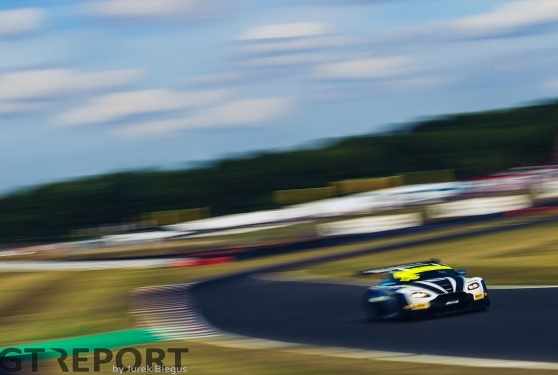 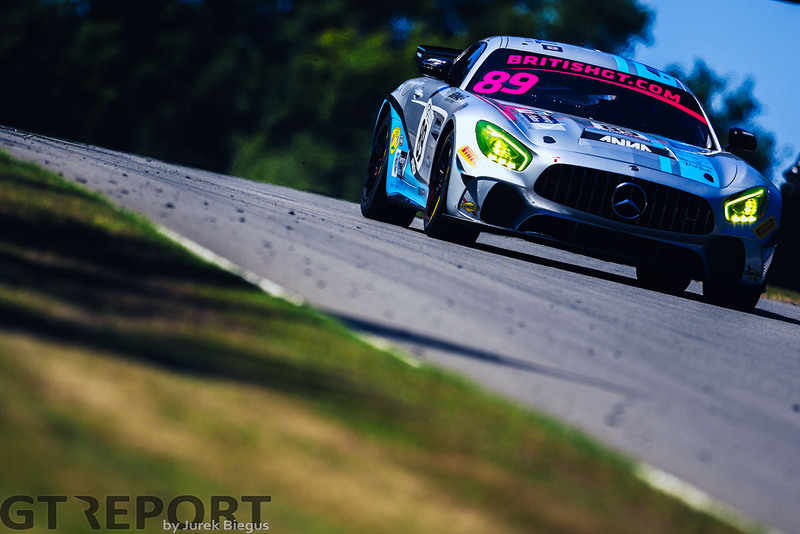 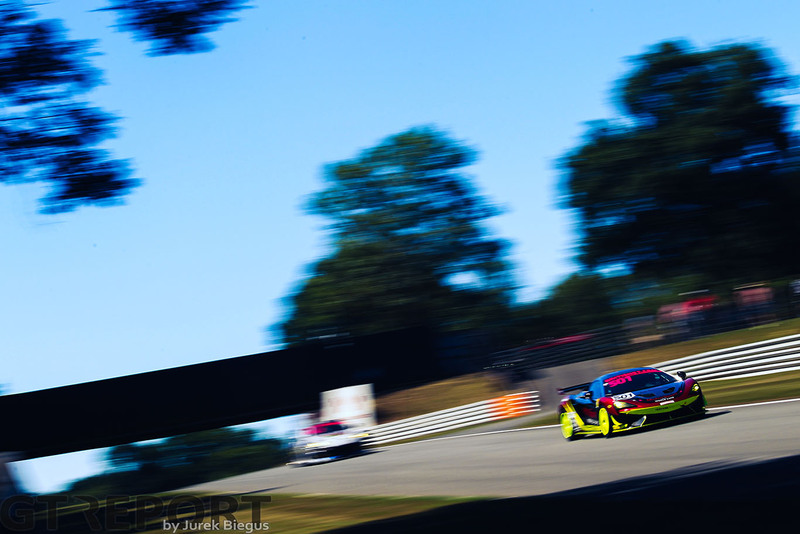 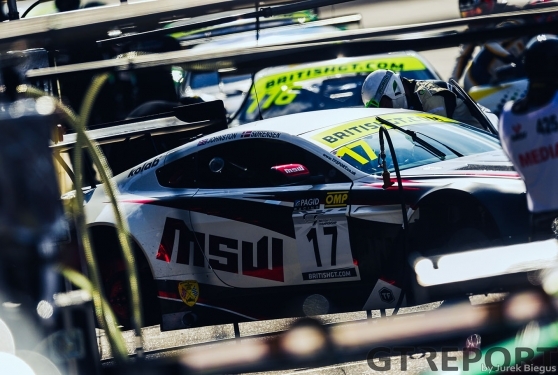 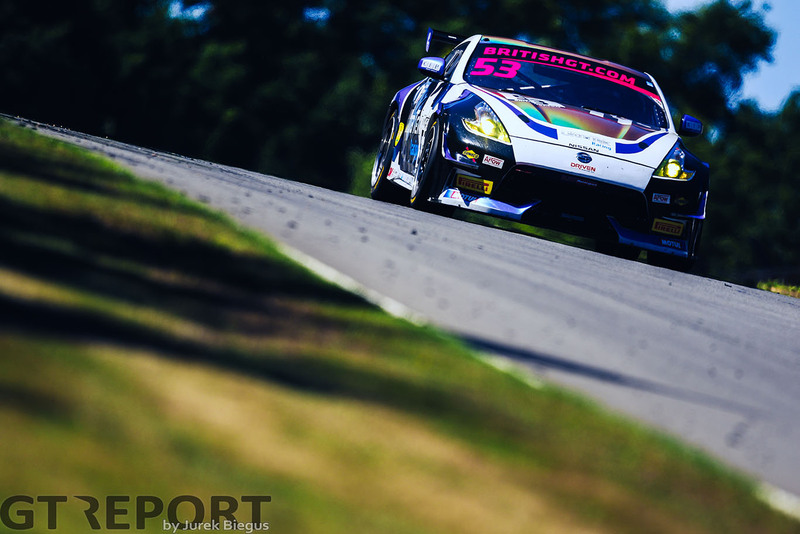 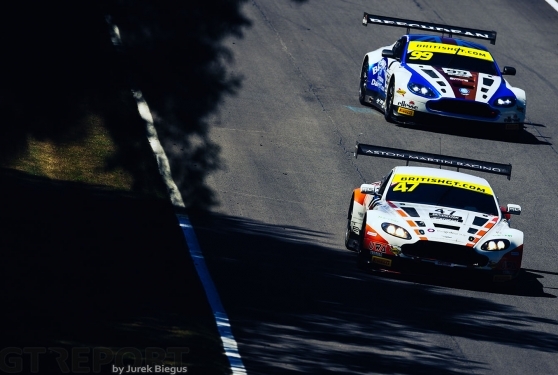 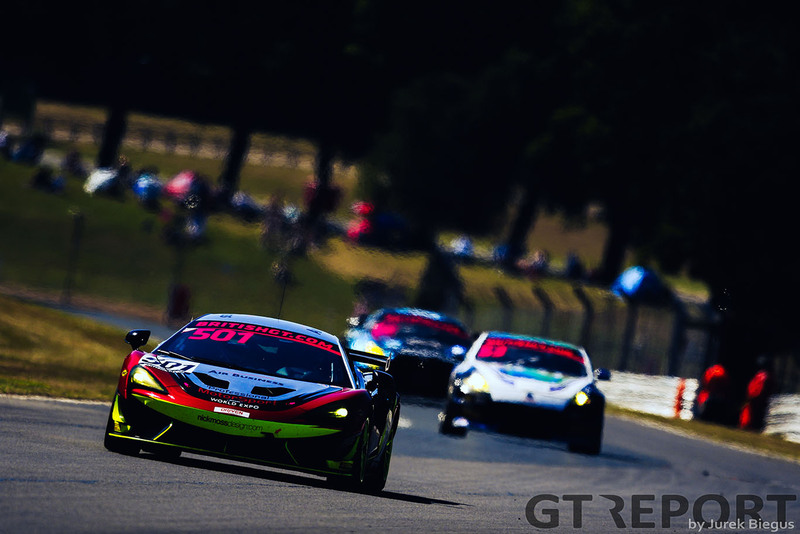 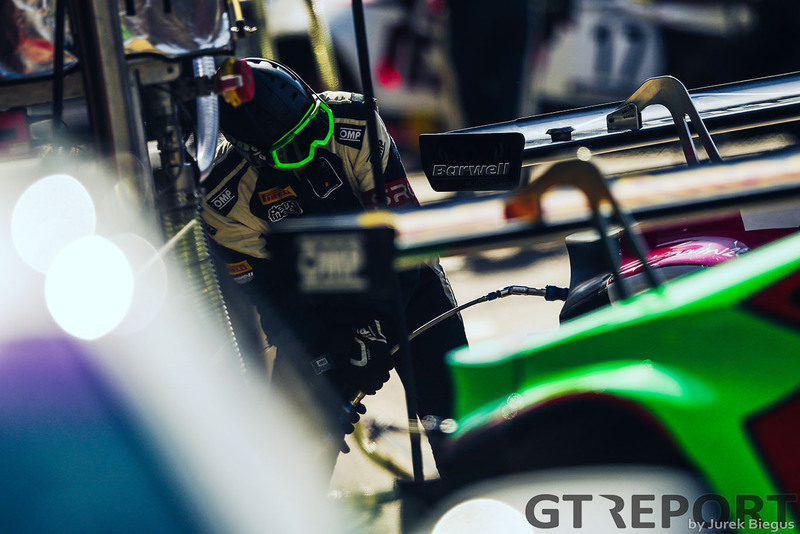 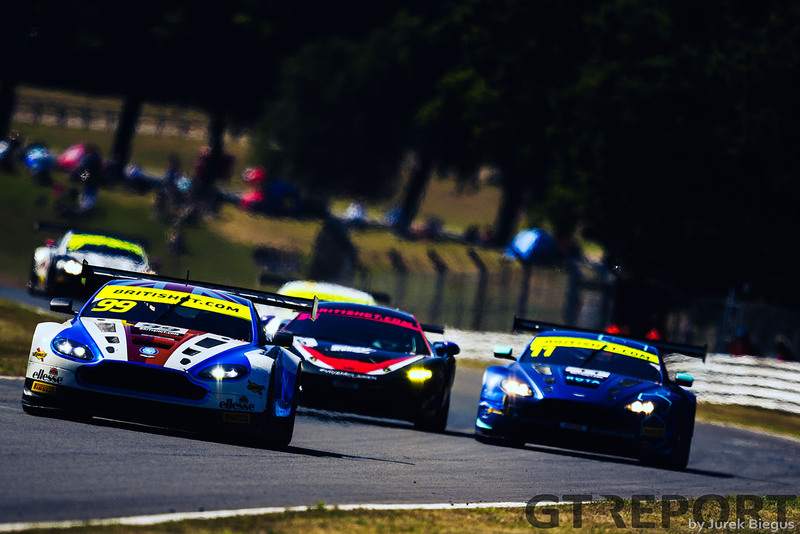 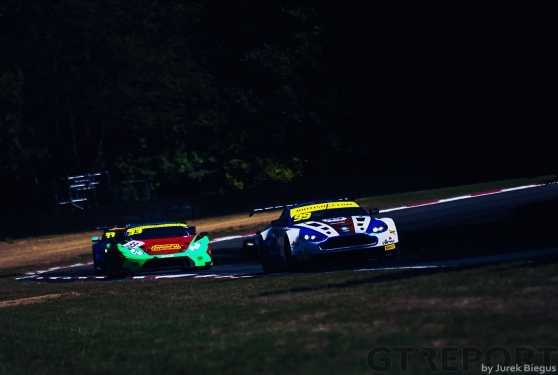 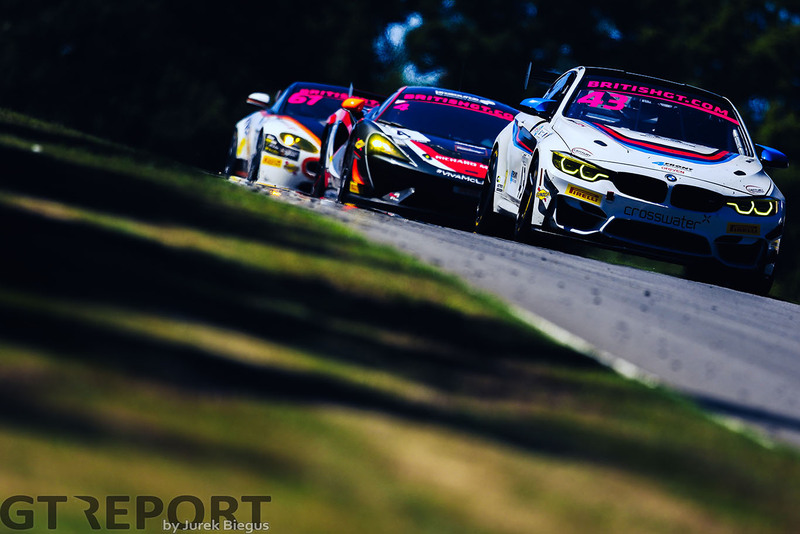 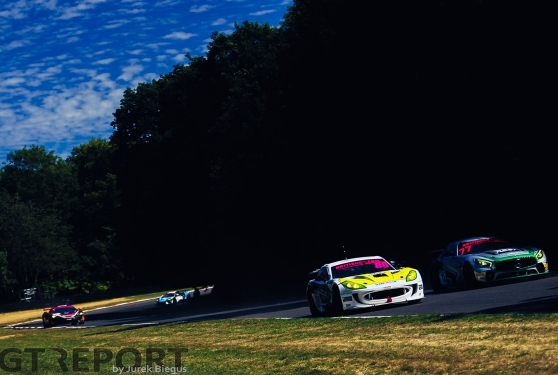 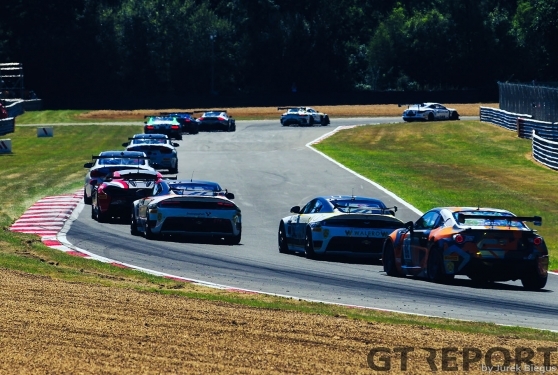 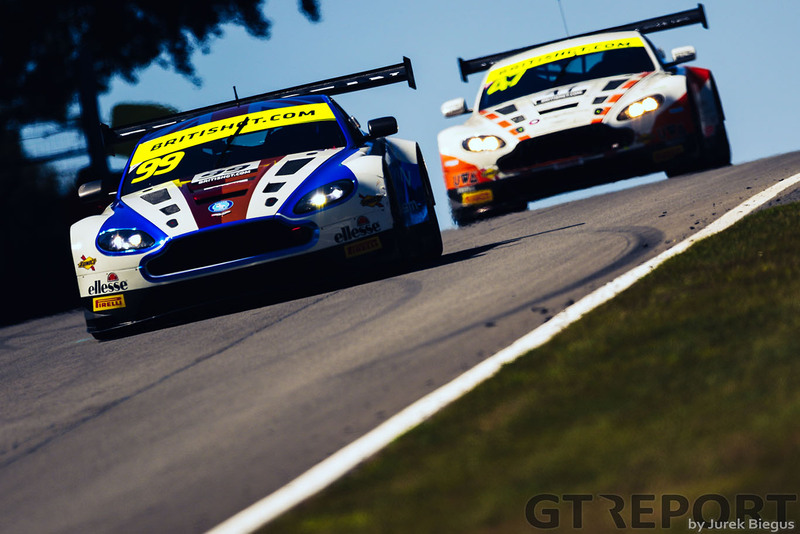 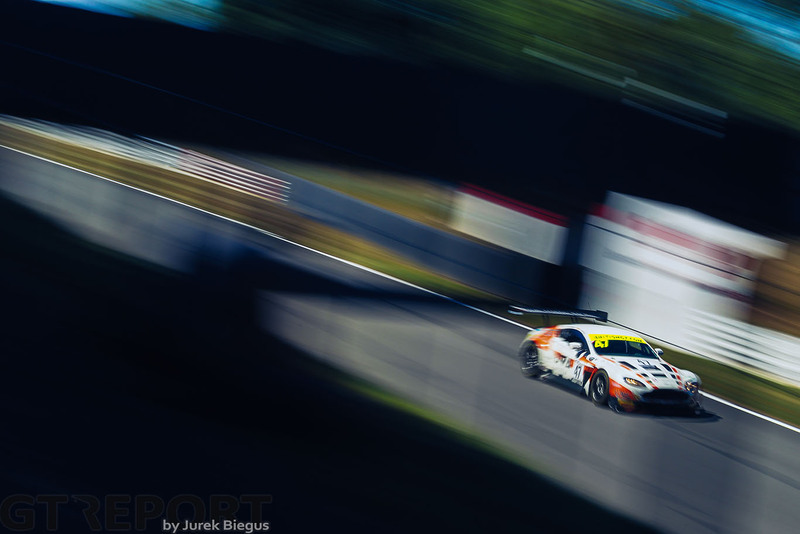 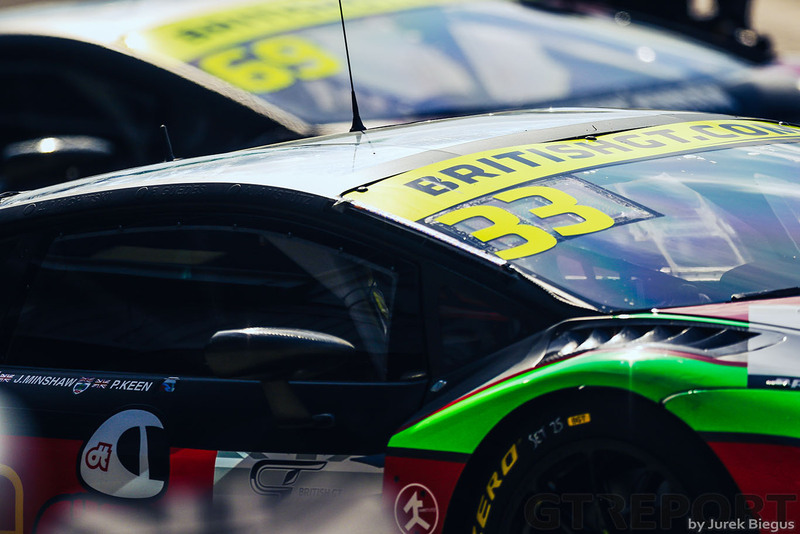 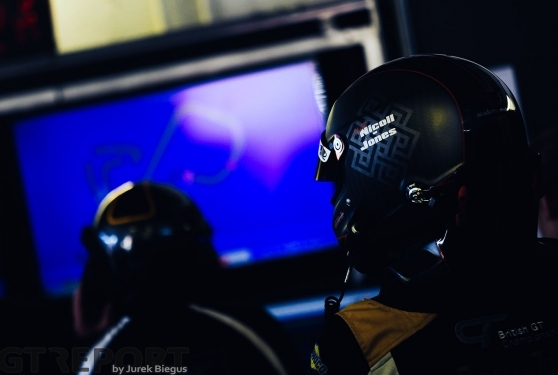 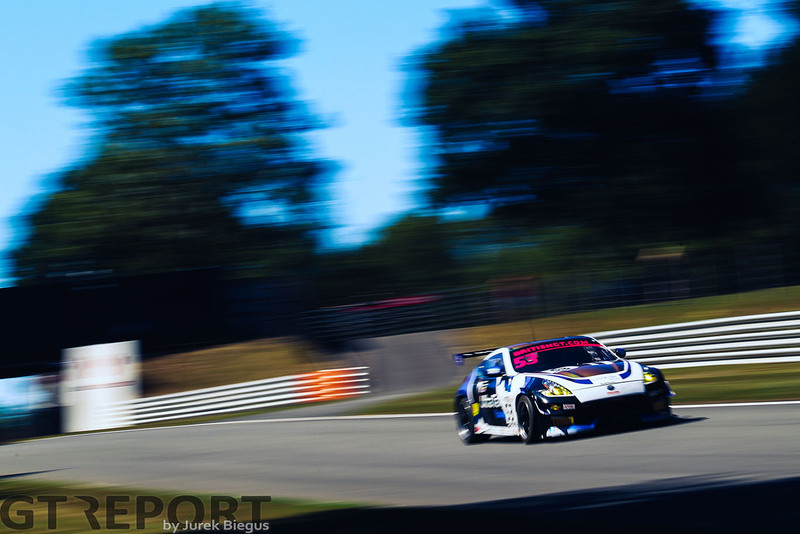 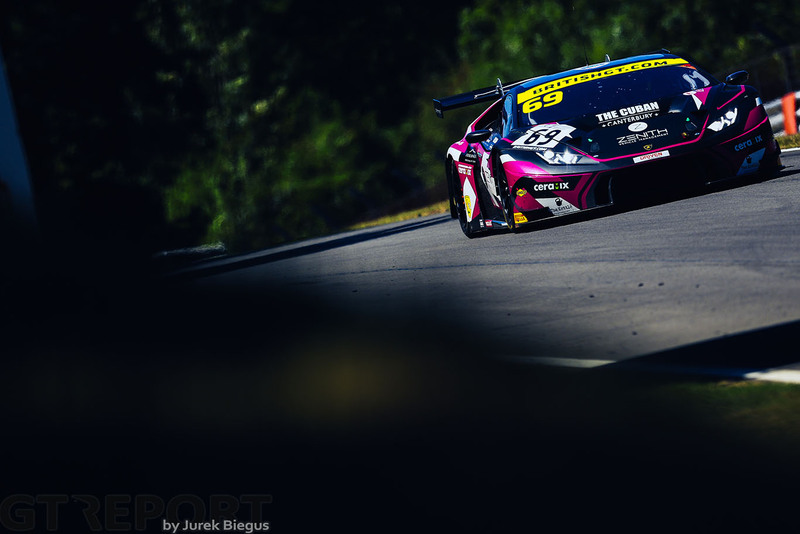 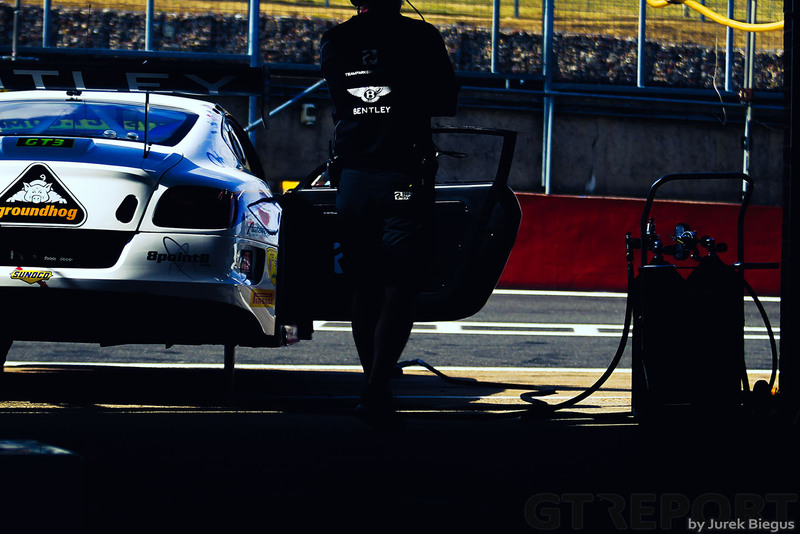 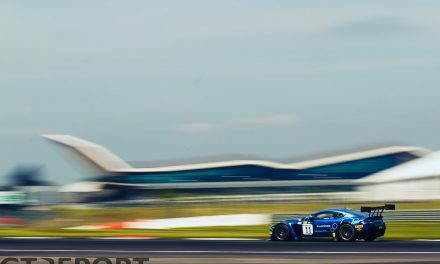 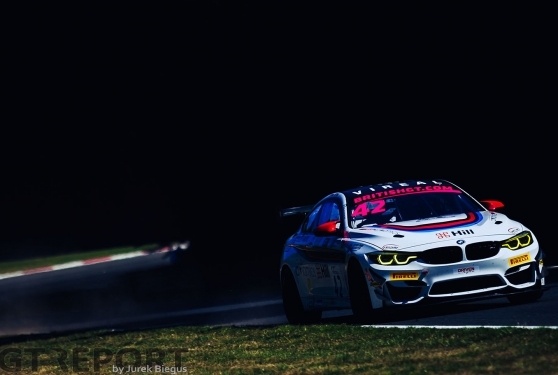 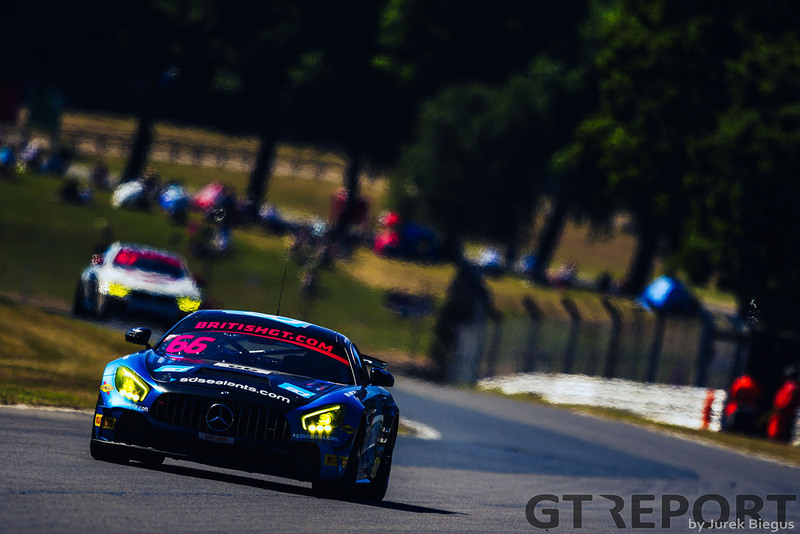 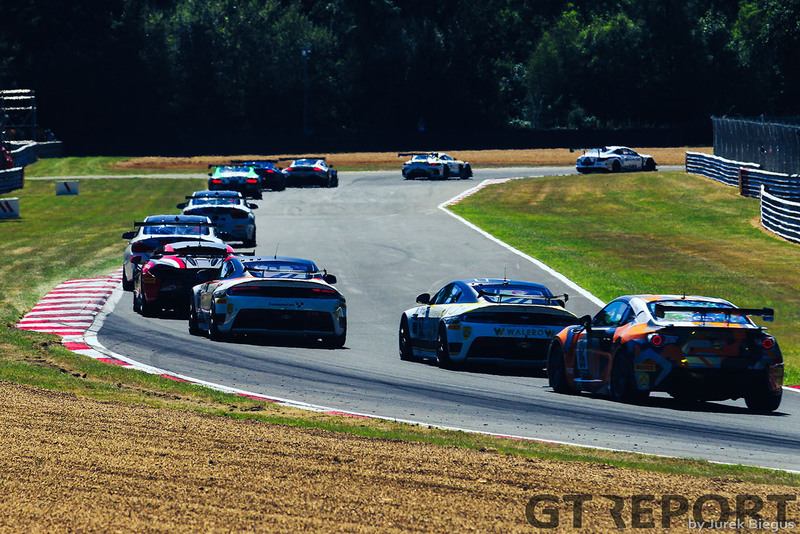 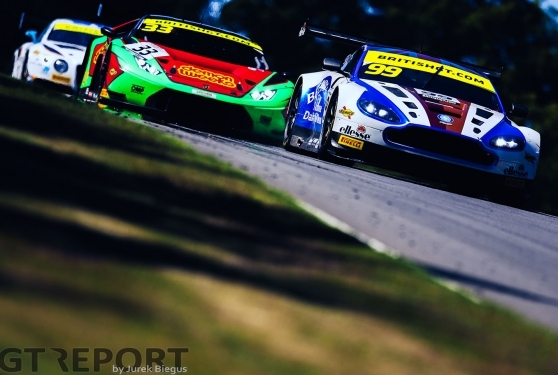 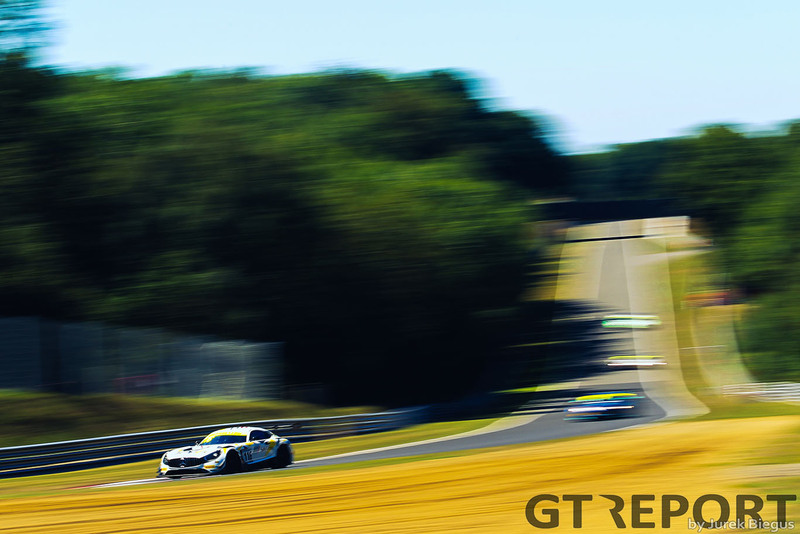 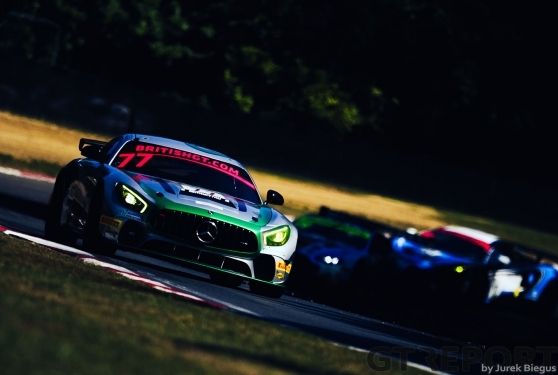 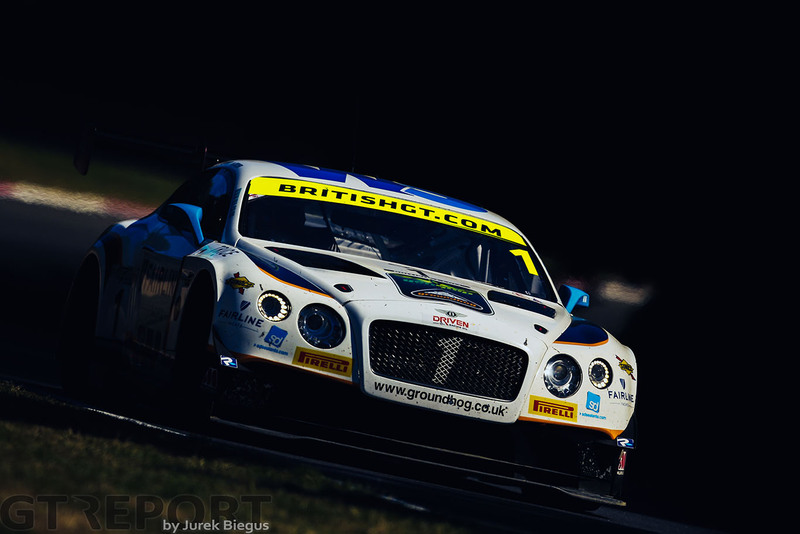 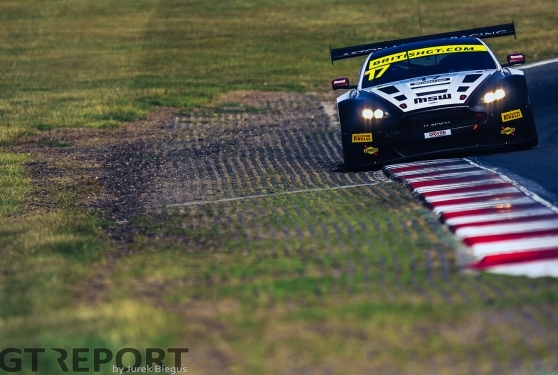 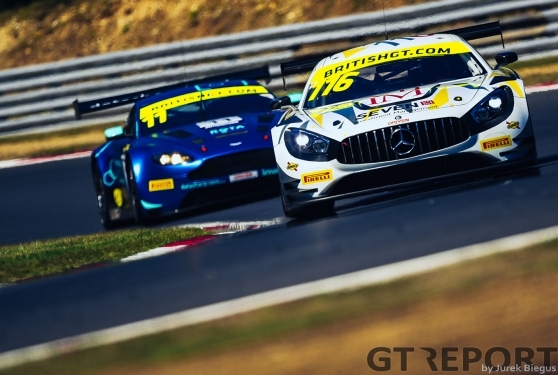 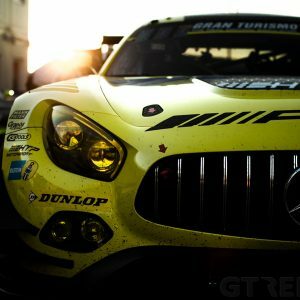 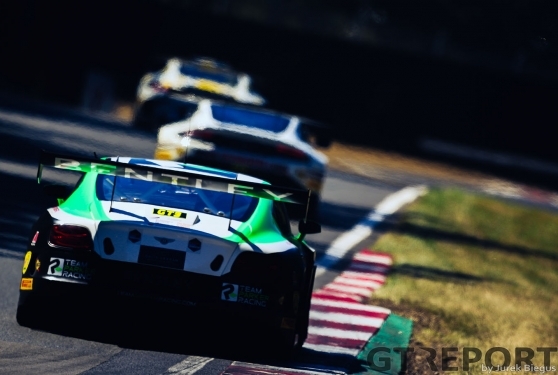 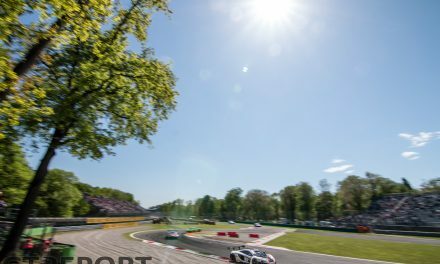 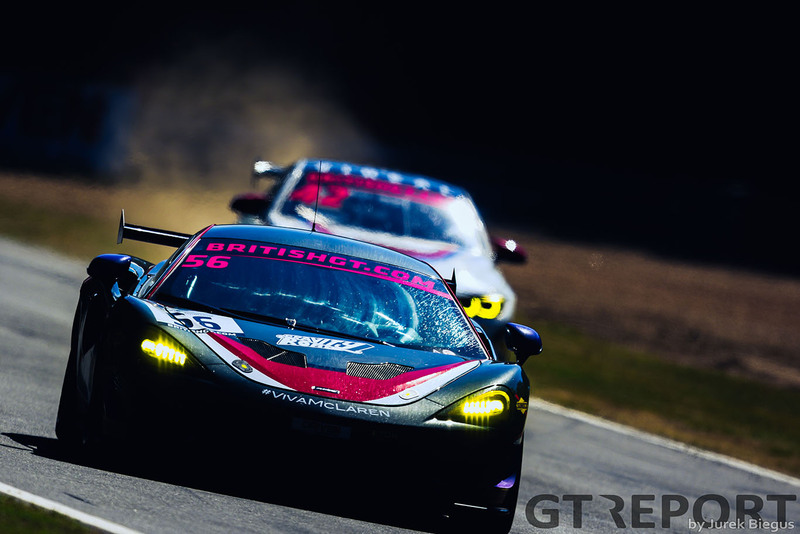 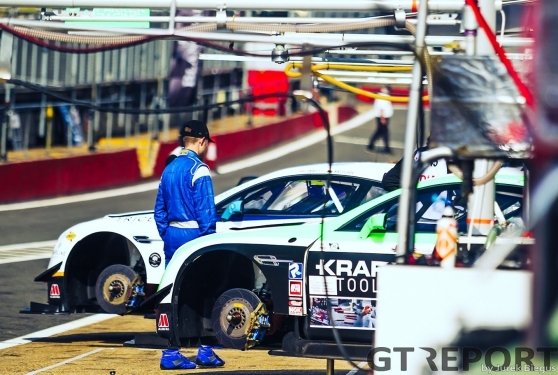 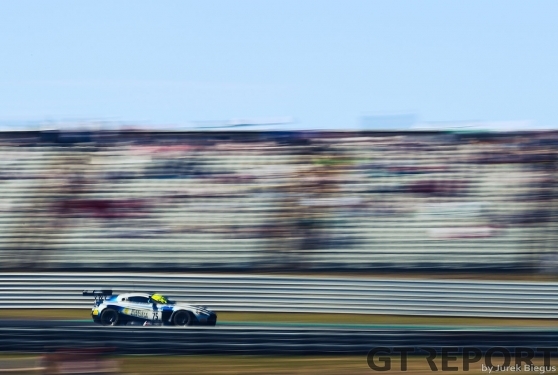 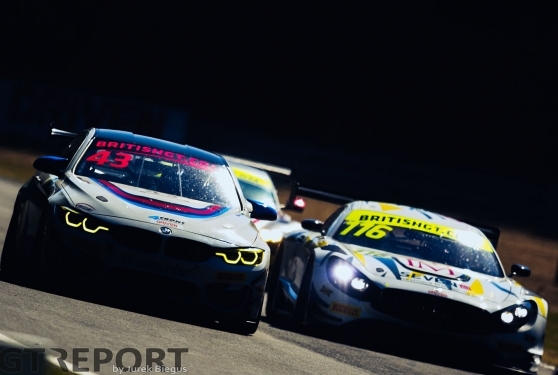 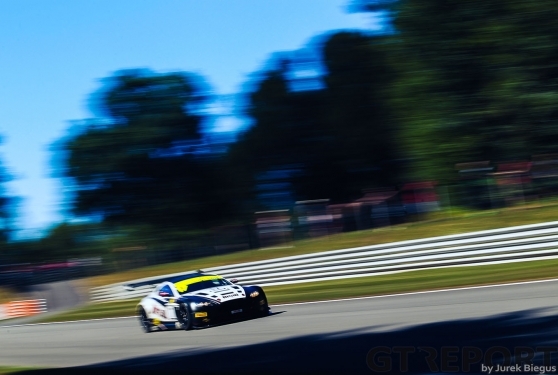 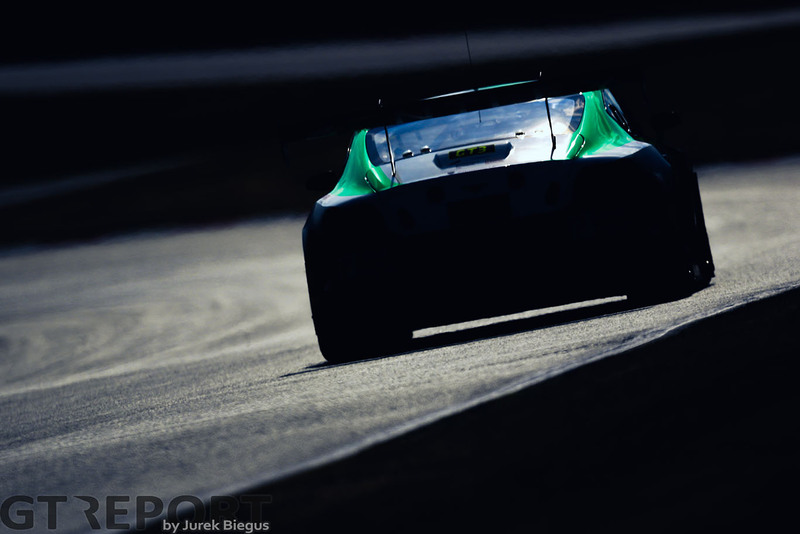 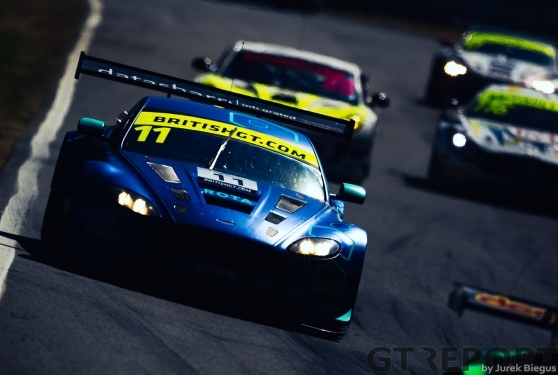 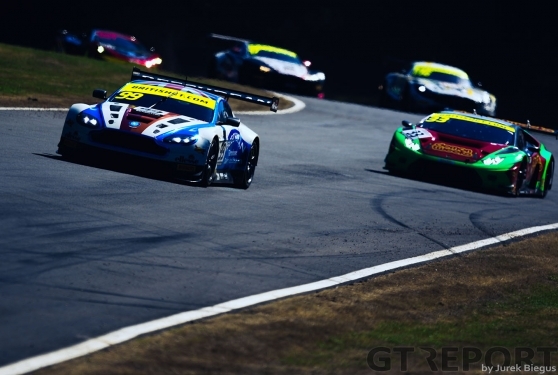 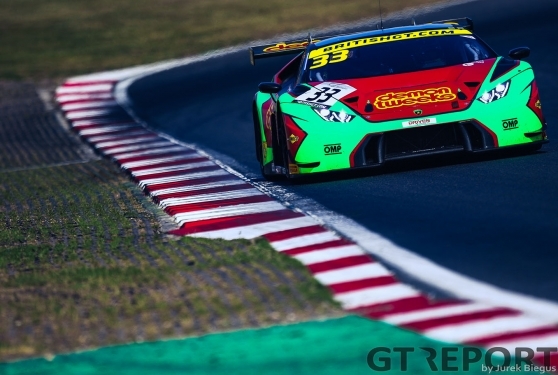 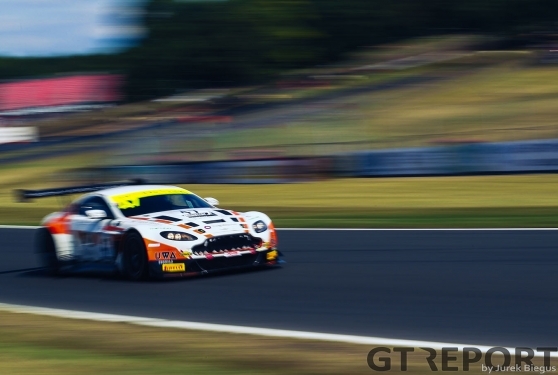 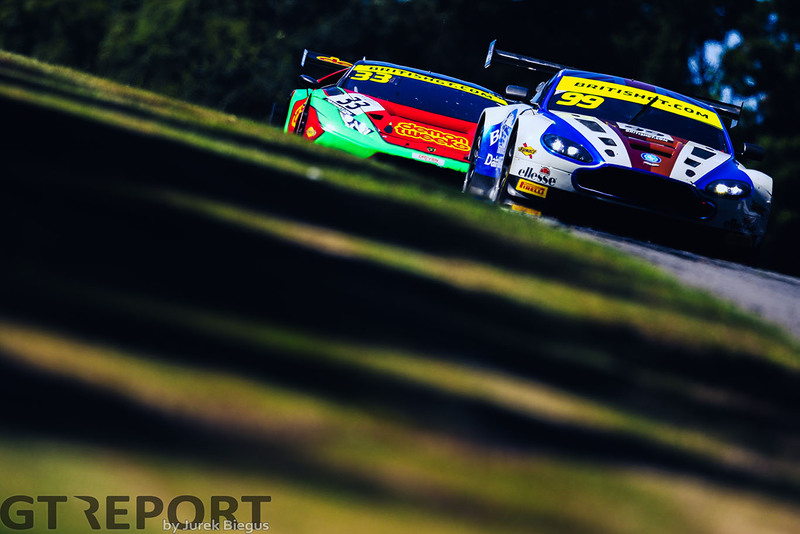 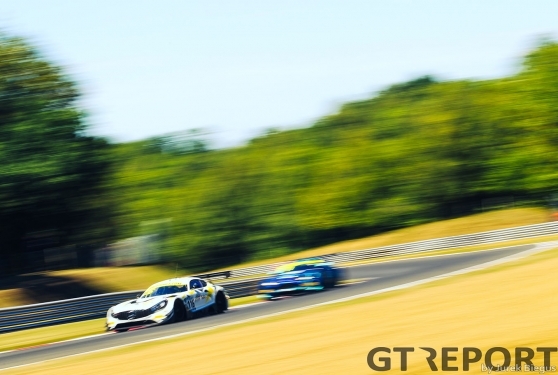 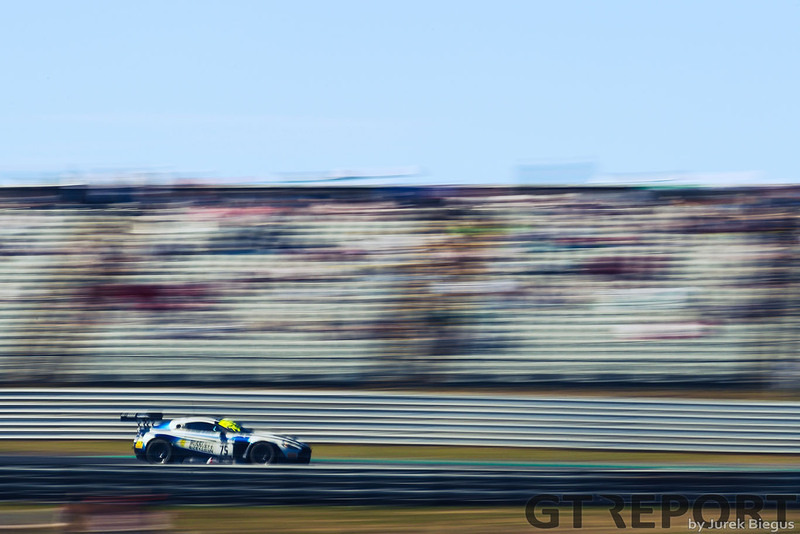 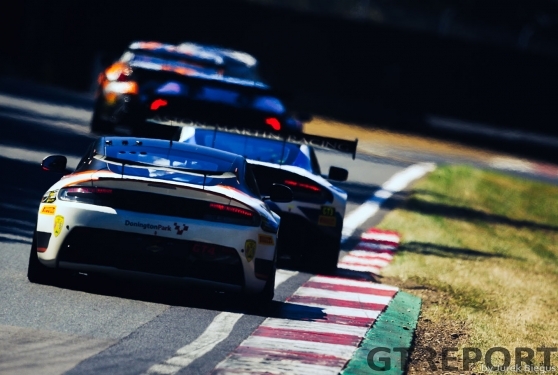 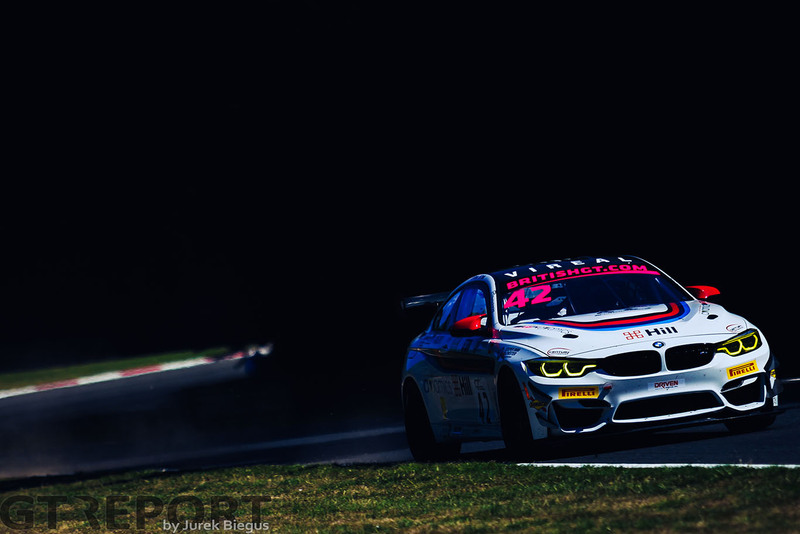 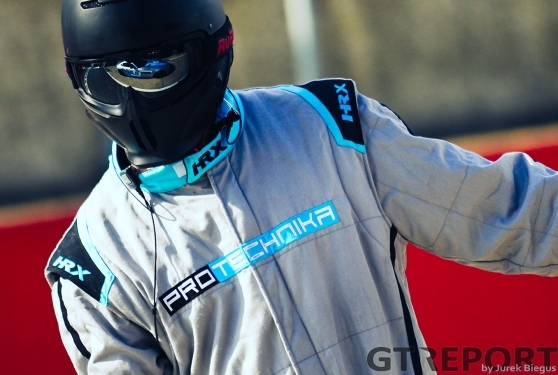 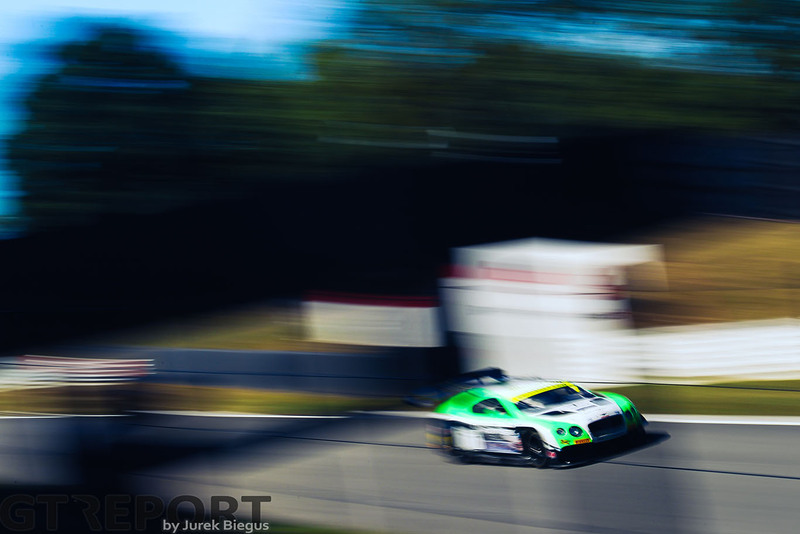 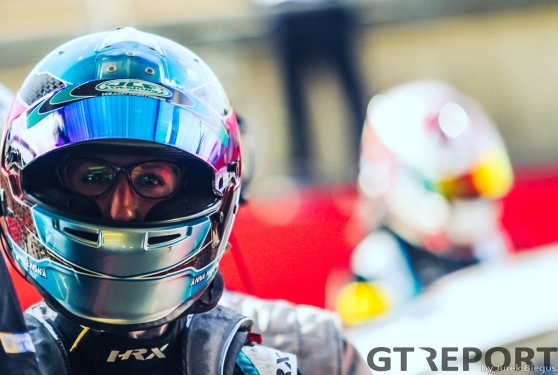 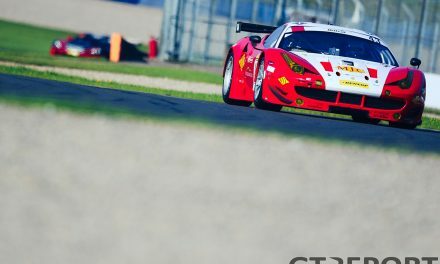 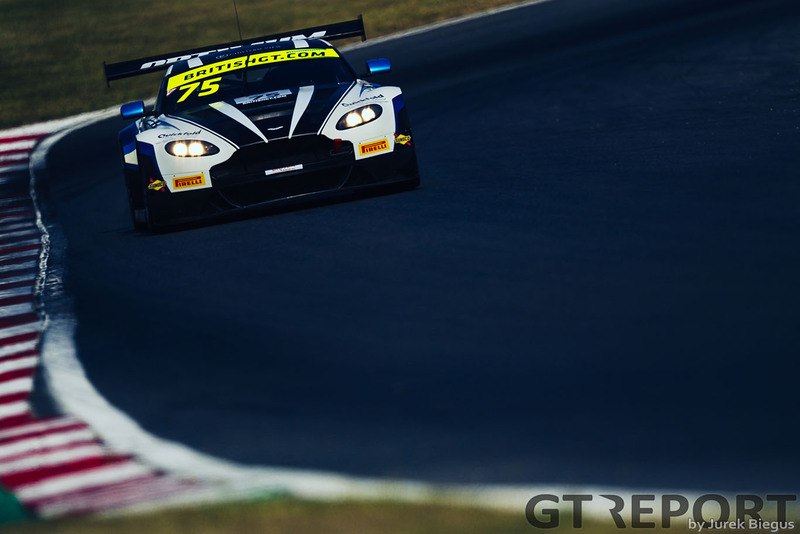 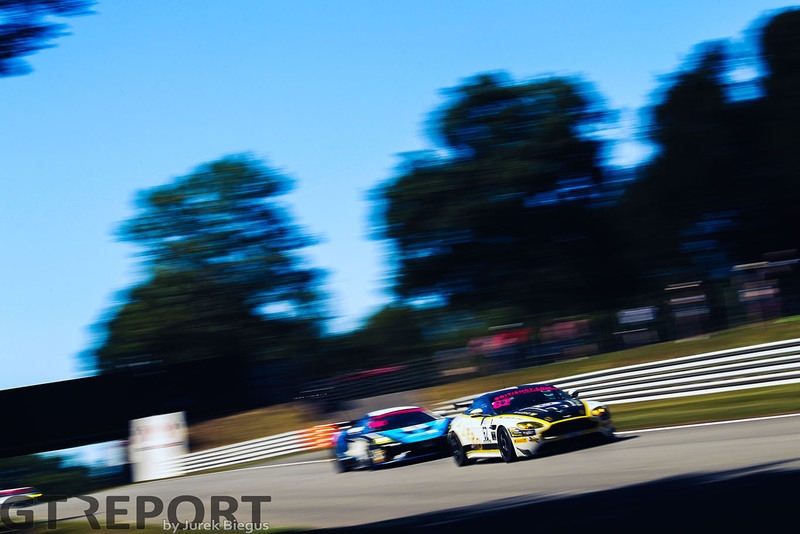 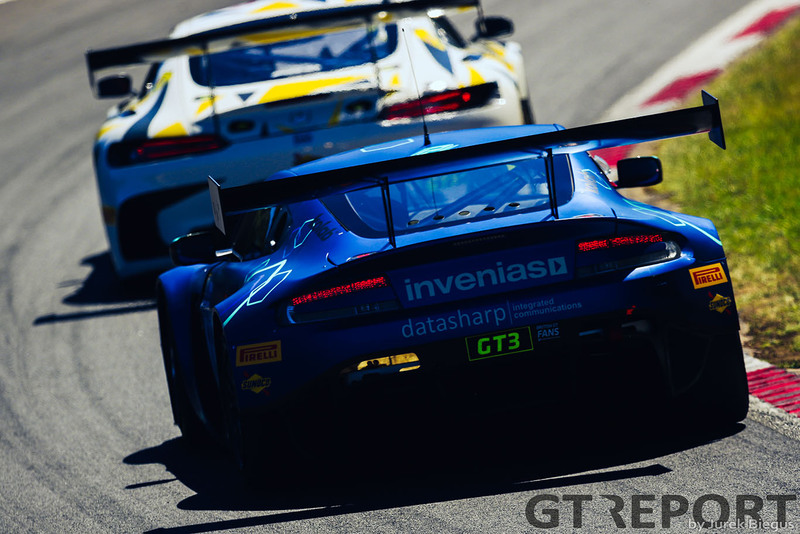 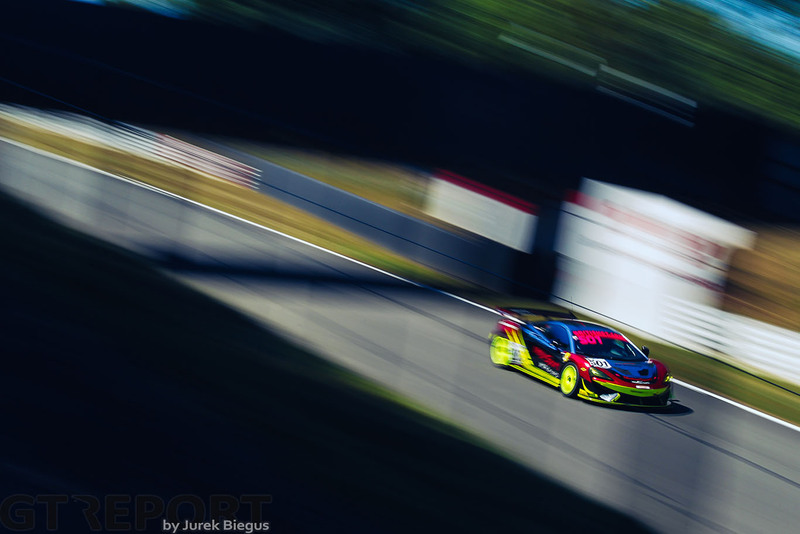 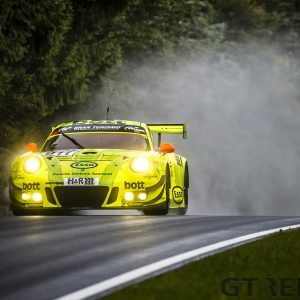 It was the penultimate round of the 2018 British GT Championship at a sweltering Brands Hatch. 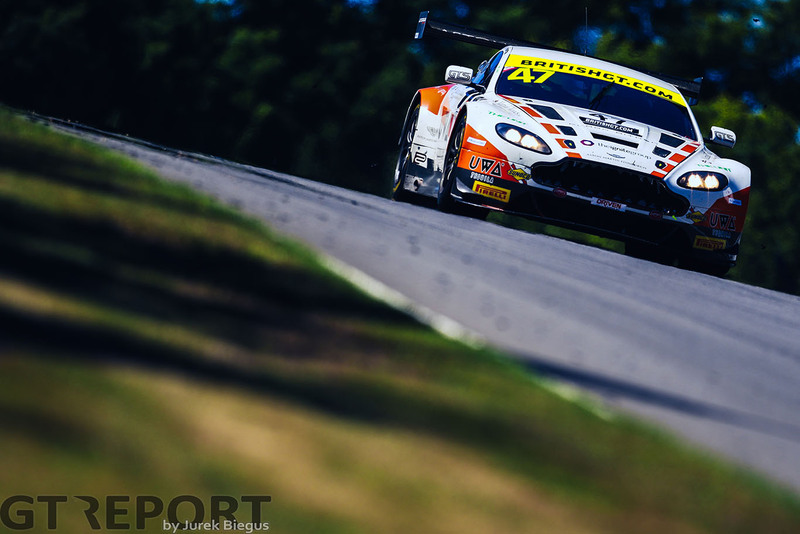 Sam de Haan came within 6 minutes of a debut victory in the series until fading tyres left co-driver Jonny Cocker at the mercy of the Optimum Motorsport Aston Martin of Jonny Adam and Flick Haigh who now lead the championship going into the final round at Donington Park. In GT4 Graham Johnson and Mike Robinson made up for their disappointment at Spa with an emphatic victory that pushed the Century Motorsport BMWs off the top step for the first time in several rounds whilst the Nissan 370z of Martin Plowman and Kelvin Fletcher picked up their best result of the year in P3. 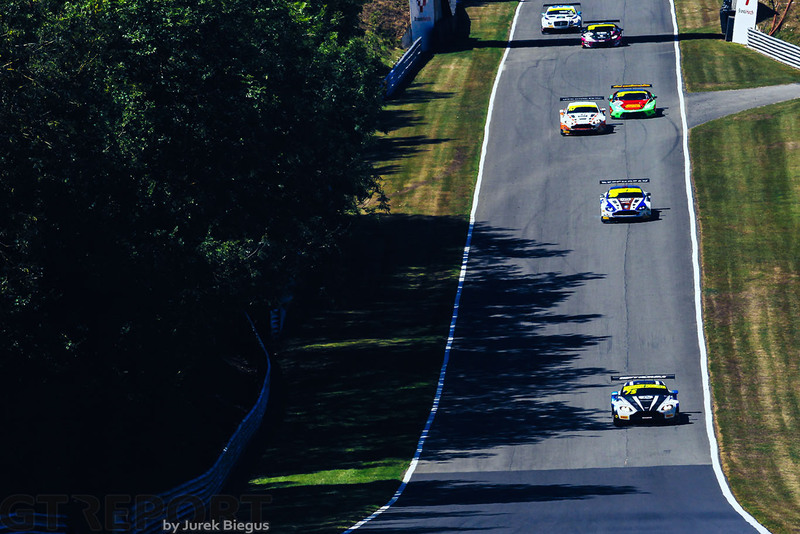 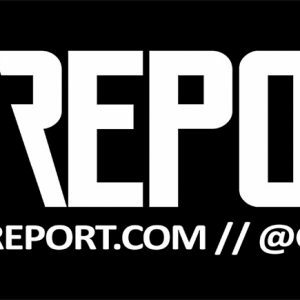 To find out more read our race report.